Writer Susan White will read from Maple Sugar Pie on Thursday, Jan. 18 at 7 p.m. in the Ganong Hall Lecture Theatre at the University of New Brunswick’s Saint John campus. Ms. White was born in New Brunswick, eventually moving to the Kingston Peninsula. 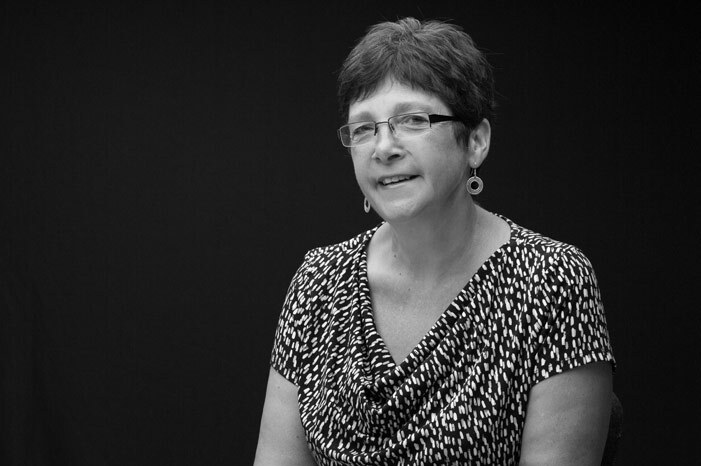 After retiring from teaching, she began writing full time. Her first book, The Year Mrs. Montague Cried (2011) won the Ann Connor Brimer Award for Children’s Literature. Her second book, Ten Thousand Truths (2012), received honourable mention on the Ontario Library Association’s Best Bets list. Her other novels include: Sewing Basket (2013), The Memory Chair (2015) and Waiting for Still Water (2016). 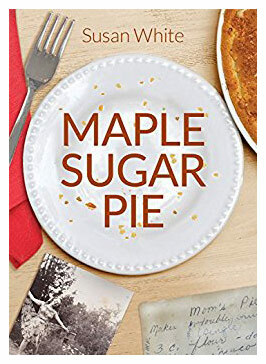 In her latest novel, Maple Sugar Pie, Susan White tells the history of the Whitford family; the events that led to the family’s estrangement, and those that brought them back together again. The matriarch of the family, the elderly Hazel Whitford, has over the years become estranged from her husband and children, save one. That is until a grandson, Michael, comes to her in need of a place to live. Following Hazel’s death a few years later, the fate of the family farm, much loved by her grandson’s young family, is uncertain. From here, the wheels are set in motion for a reunion in the hopes that the family will be reconciled after years of estrangement and the fate of the farm settled. Full of references to people, places, and events well known to the residents of the Kingston Peninsula, the setting of the novel, Maple Sugar Pie is quintessentially local. The Lorenzo Reading Series acknowledges the support of the League of Canadian Poets, UNB’s Saint John campus, UNB Saint John Bookstore, Canada Council for the Arts and its private reading sponsors. For more information, contact Andrea Kikuchi at (506) 648-5782 or email lorenzo@unb.ca.